Inform Nutrition Ireland Ltd., produces a range of pig premixes and mineral blends for addition to feed. These are normally developed to a customer specification and formulated to optimise economic performance. A team of experienced nutritionists are also available to develop a unique tailor-made solution to suit the needs of each customer. 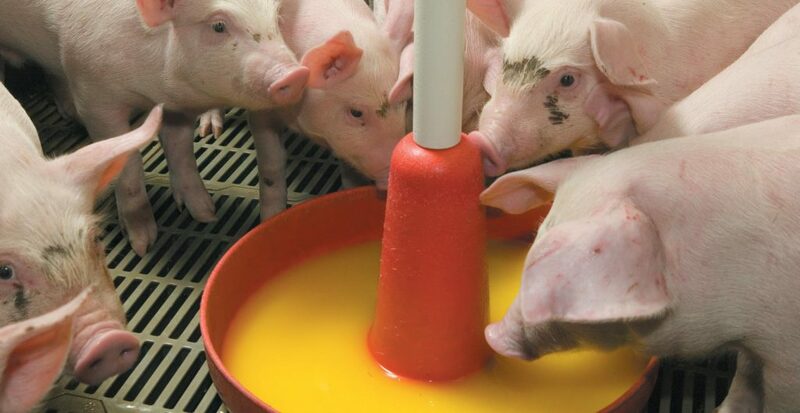 Using over 30 years of industry experience Inform Nutrition has also developed a unique range of nutrition based animal health products to naturally support piglet health.